A couple of weeks ago a super nice lady from Alexi Accessories contacted me and offered me to pick any item from their signature collection for review purpose. Alexi is a new British jewellery brand that celebrates the essence of femininity via jewellery. That’s what they say and I couldn't agree more. Their signature collection is carrying elegant, delicate, timeless and contemporary pieces. I was super excited and went a bit crazy when saw their collection. A fascinating piece of jewellery can really accentuate personality. 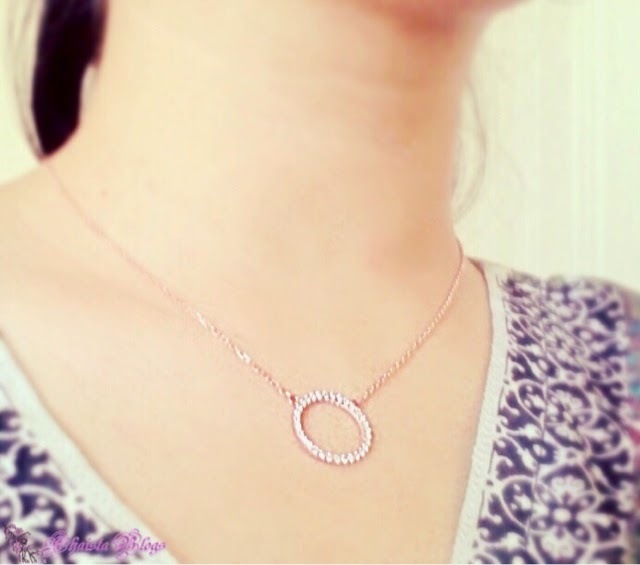 So I picked this enthralling mini hollow circle necklace in rose gold. It is simple yet graceful, timeless yet stylish. And anything rose gold is a must have for fashionista. It came in very cute packaging tied with sweet pink ribbon, although this is not their official box. You can find the picture of official packaging on their Instagram. 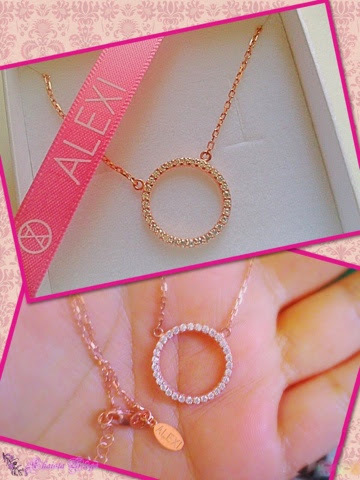 The quality of necklace is seriously incredible for the price Alexi offers. Cubic zirconia set in necklace has an appropriate amount of sparkle. And I have thing for a little bling. Necklace is made of sterling silver with 24 carat rose gold vermeil plating. What I love about this necklace is loosely interlinked chain, which makes this piece durable for everyday use. And there is also a 20% discount going on. Write the code 'WELCOME20' at check out. It cannot get better than this. 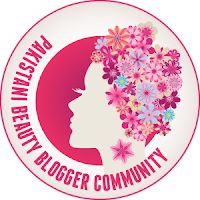 As they are relatively new in business so kindly show some support and follow them on social channels. Disclaimer: I was sent this product for review. This is not a paid post. Opinion made here is my own and honest.